It's taken 11 years, but Tiger Woods has finally won his 15th major title following a stunning final round at the Masters this morning. 43-year-old Woods claimed his fifth green jacket this morning, his first major title since 2008 when he won the US Open. Since then, he's endured off‑field issues, multiple surgeries on his back and a fall to 1199 in the world rankings. His last Masters title was in 2005. 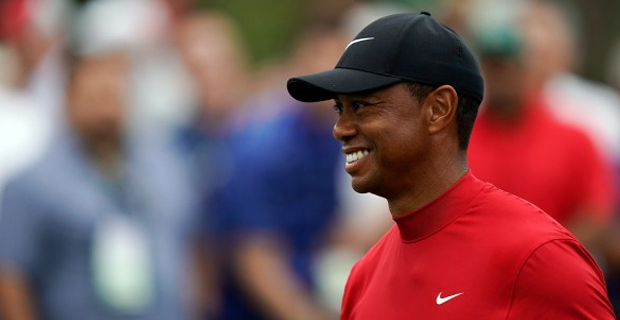 Today's victory also made Woods the second oldest Masters winner in history ‑ Jack Nicklaus was 46 when he won in 1986.